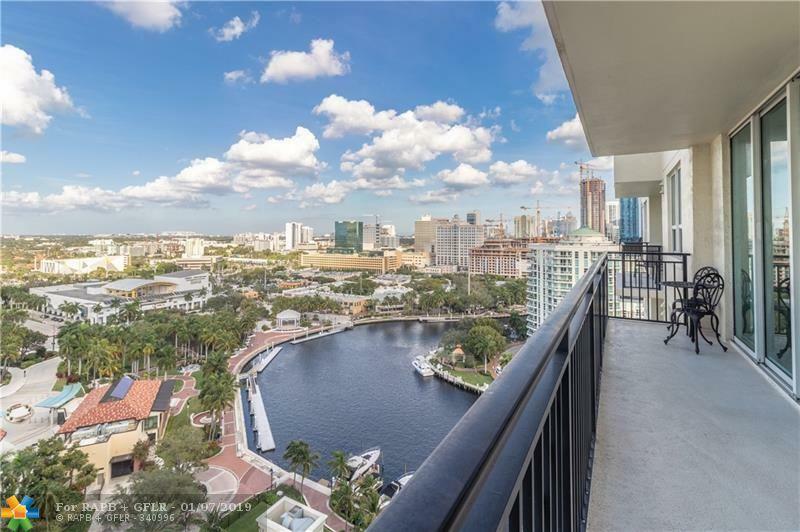 18TH FLOOR WITH RIVER VIEWS,SPLIT BEDROOM FLOOR PLAN,TILE FLOORS THROUGHOUT! 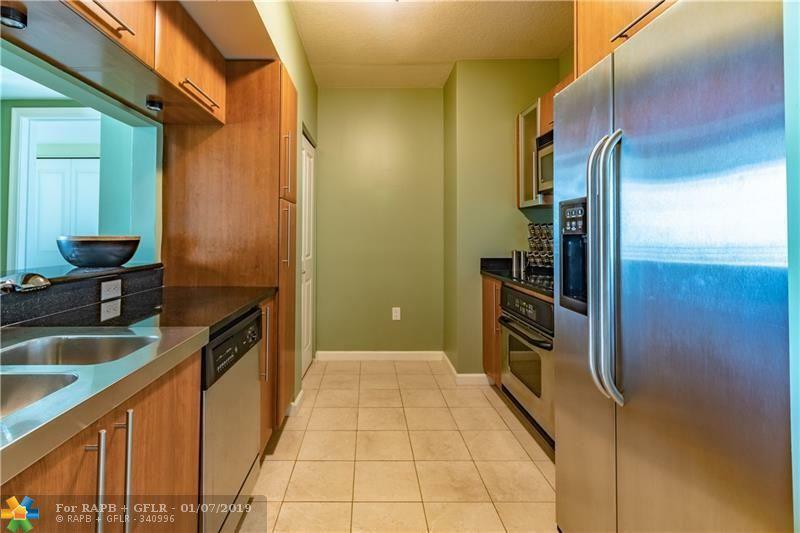 GOURMET KITCHEN, GRANITE COUNTER TOPS AND STAINLESS STEEL APPLIANCES. RESORT STYLE AMENITIES INCLUDE FITNESS CENTER,HEATED POOL AND SPA,CLUB ROOM,24 HOUR FRONT DESK,SECURITY AND VALET. 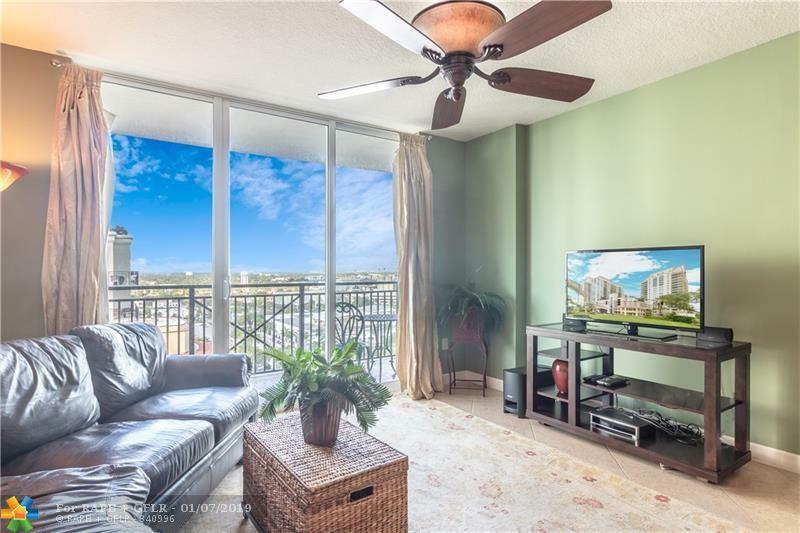 WALK TO THE BROWARD CENTER OF PERFORMING ARTS, MUSEUM OF SCIENCE & DISCOVERY, OR AN ARRAY OF FABULOUS RESTAURANTS IN HIMMARSHEE VILLAGE! EASY TO SHOW!